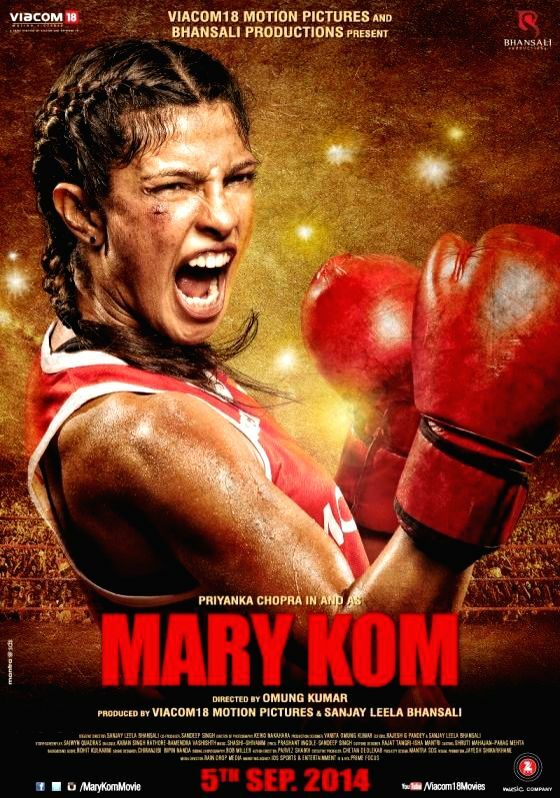 The teaser of Priyanka Chopraâs upcoming film âMary Komâ is trending on You Tube India. The teaser has gone viral in the past 24 hours and has received more than double the views it got in the first 2 days of its launch. It has received an overwhelming response resulting in 7 lakh plus hits and a rapidly growing number of likes. The teaser has been successful in achieving this feat, all thanks to the numerous fans that have been eagerly waiting for the filmâs release.